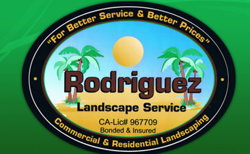 For over 20 years, Rodriguez Landscaping & Maintenance has been serving the Santa Cruz community. We will turn your eyesore of a yard into a beautiful park-like oasis. Whether you want a great yard for relaxation or entertaining, your outdoors can be functional and gorgeous. Your landscaping project will be done no time and you won’t even get your hands dirty. From outdoor ovens and fire pits to hot tub installation, patio building, flower plantings and water features, you won’t want to leave your own yard when our job is done. 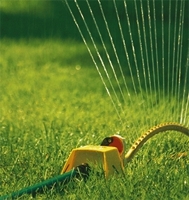 For all of your landscaping and lawn care needs, call us at (408) 780-1861. We look forward to speaking with you.